When faced with moving to a smaller location, the Belmont Store changed their textbook distribution and delivery to take the student experience to the next level. Welcome to Textbook Wisdom, a new Foreword Online series that speaks directly to faculty about issues in the course material industry that affect the classroom. This is our second article. It explains the how inclusive access ensures students have their books Day One. Share it with faculty — and on social media. Bridge the gap between bookstores and educators. The semester is just getting underway, but already the North Dakota State University Bookstore is making headlines with newly implemented changes that have saved students money and decreased bookstore expenses. NDSU Bookstore Interim Director Kim Anvinson took the time to discuss with us how the bookstore does its part to increase student affordability and to welcome new and returning students to campus. What Accounts for Towson's Soaring Success? Some call it inclusive access, others all-inclusive. At Towson University, the program that builds textbook charges into course fees is called direct access. 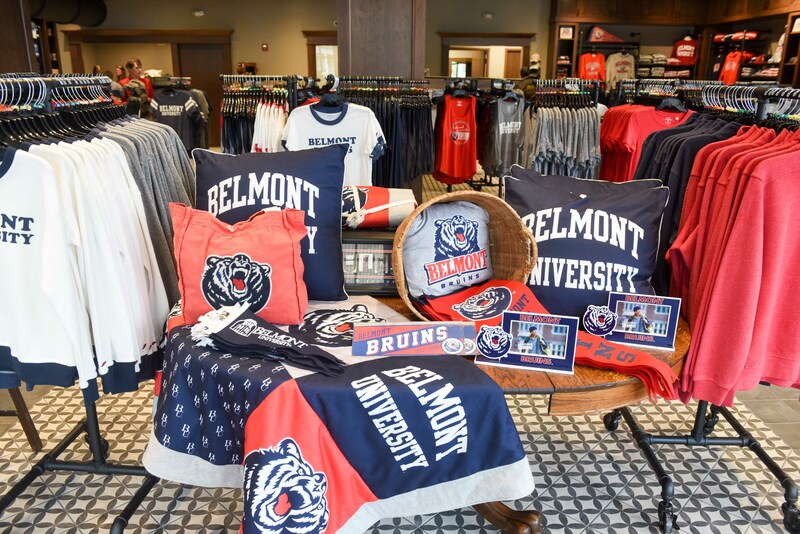 Whatever name you choose, there’s no doubt that University Store Director Stacy Elofir’s decision to use the model has been a boon for the retailer, the students and the school.